Where to find the modern and chic furniture for my living-room ? Here you will find everything you need for your stay, stools, tables of all kinds and tidying. Everything is planned to optimize your space while maintaining a chic and modern style. 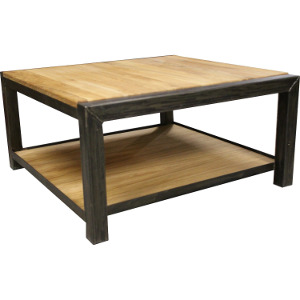 If you want to find authenticity, our wood alloy and metal furniture will satisfy you. 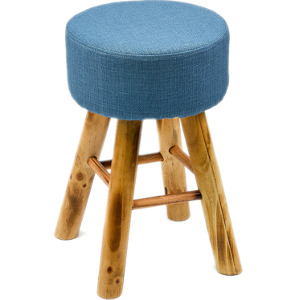 Whether round, square, small or tall our wooden stools will find a place in your furniture. Colorful and comfortable they will bring a natural and original touch to your decoration. Welcome to the tables category! You will find all forms and sizes. In wood only for a sober version or in alloy of wood and metal for a more modern version. Freshness, modernity and conviviality perfectly define this category. You like the table and wish to have other similar furniture? 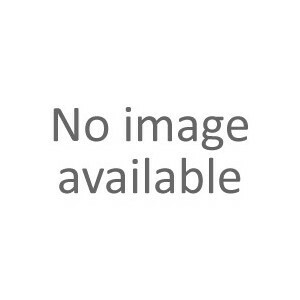 Click on collection and you will find all the furniture of the same finish. We offer different models of sideboard and dressers to add modern or traditional style furniture in your seaside apartment. Alliance of solid wood and metal, teak or oiled oak Malaysia these styles will allow you to increase your storage capacity with refinement. Need to take height to sit near the bar? 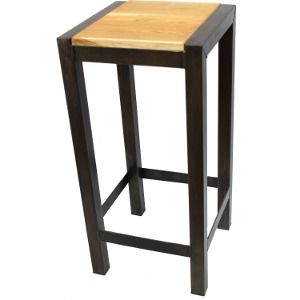 That's perfect timing , we have selected for you bar stools and fashionable bar stools! In wood and metal or fabric, our models are with or without backrest. So it's up to you to choose the model you find most trendy and comfortable at the same time. 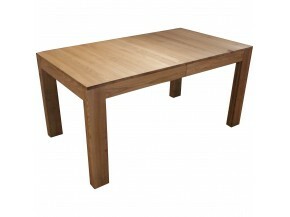 To finalize the decoration of your living-room nothing better than our coffee tables. Round, square, rectangulaire, brushed teak, aluminum, wood and metal, wood and fabric or simple oak there is something for everyone! They will accompany you during all your aperitifs or TV evenings. Practical, some has a double tray and will allow you to accommodate many people. 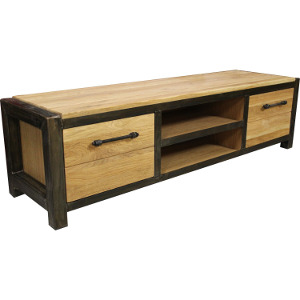 Here is our selection of TV furniture, perfectly adapted to all types of TV including flat screens some of our furniture also have storage space! 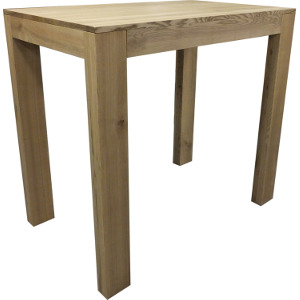 You can choose a more natural style with teak and solid oak or a more modern style with wood and metal. 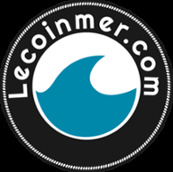 Lecoinmer has chosen for you chairs and armchairs that will fit perfectly with the rest of your decoration. 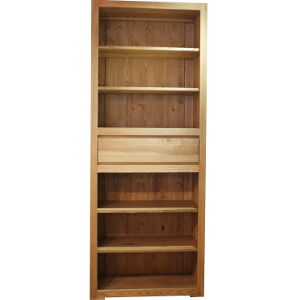 In fabric or wood these comfortable models are made from raw materials of very good quality. Make your choice !